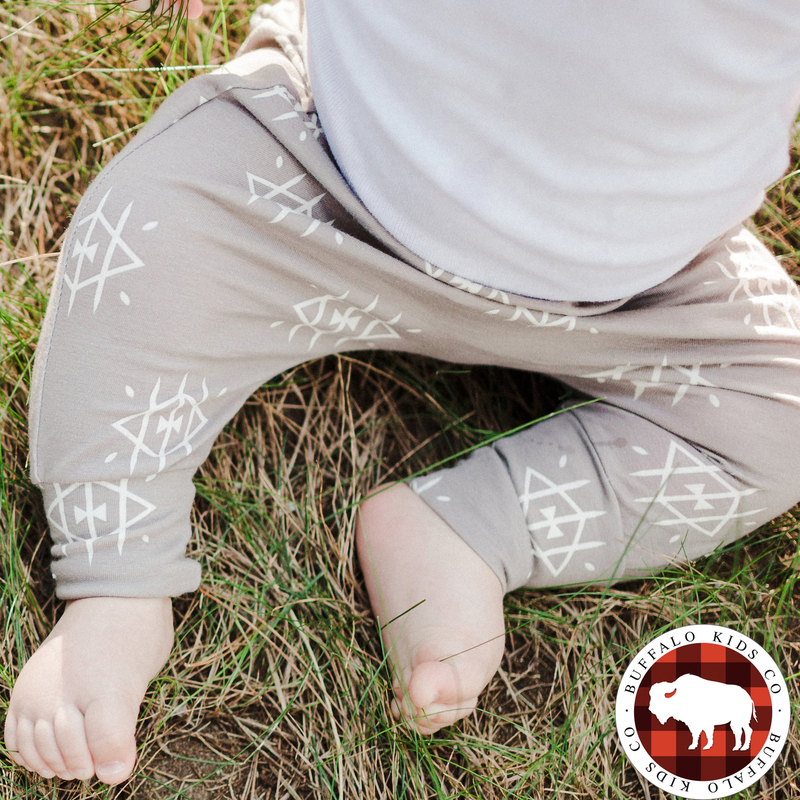 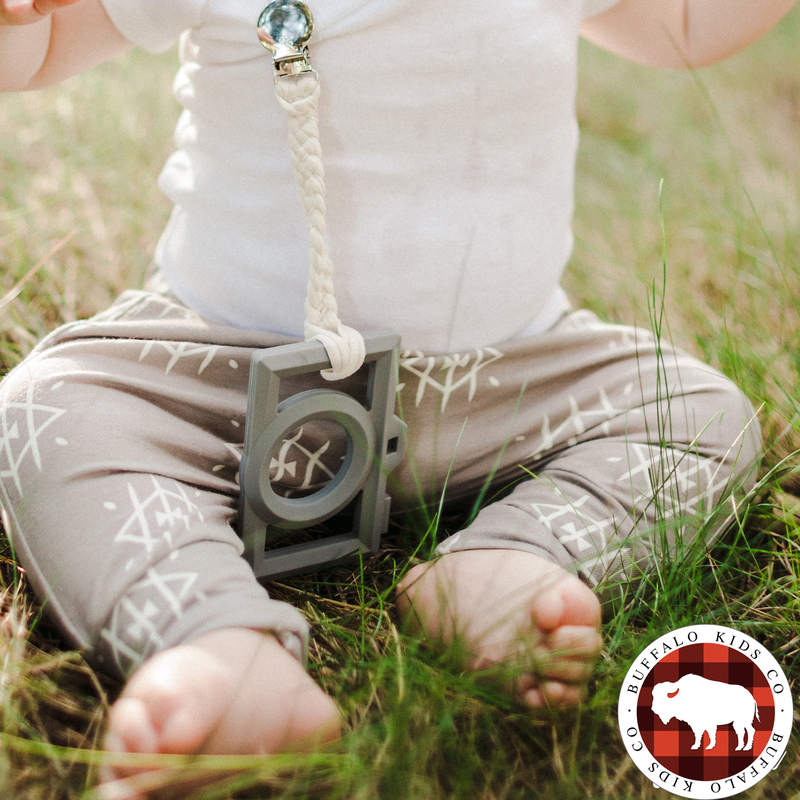 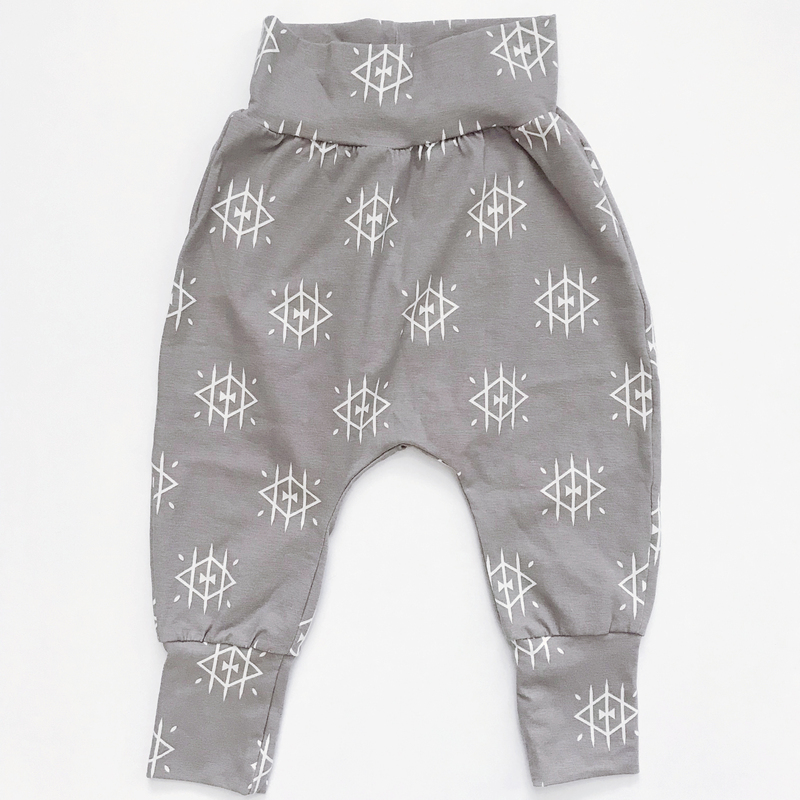 Ojos Cropped Harem Pants | Buffalo Kids Co.
We love to make sure our kids are wearing the most stylish clothes! 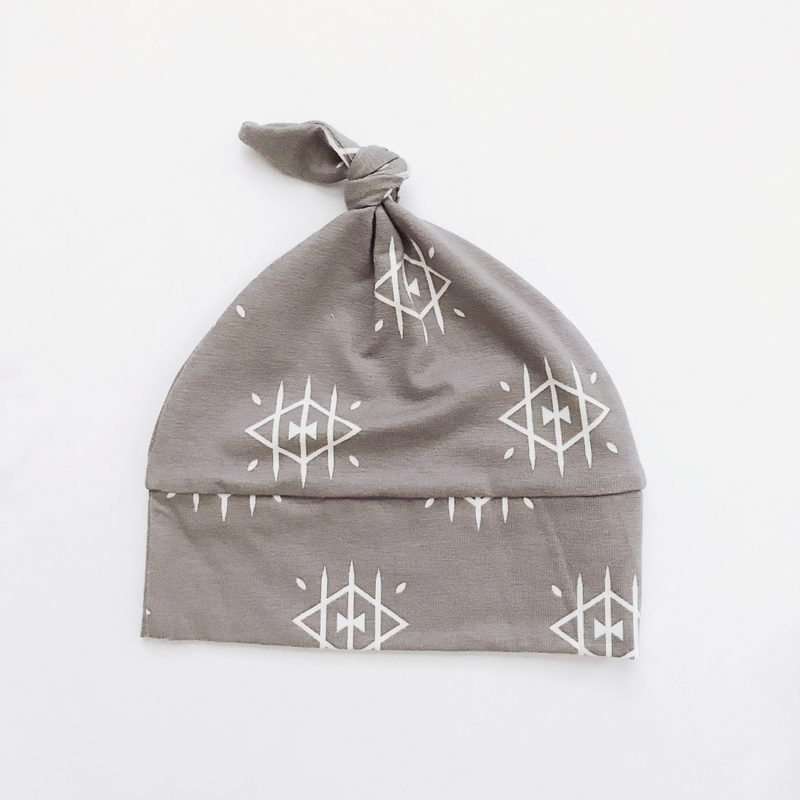 But … we also value high-quality, handmade, affordable, and unique when it comes to their fashion. 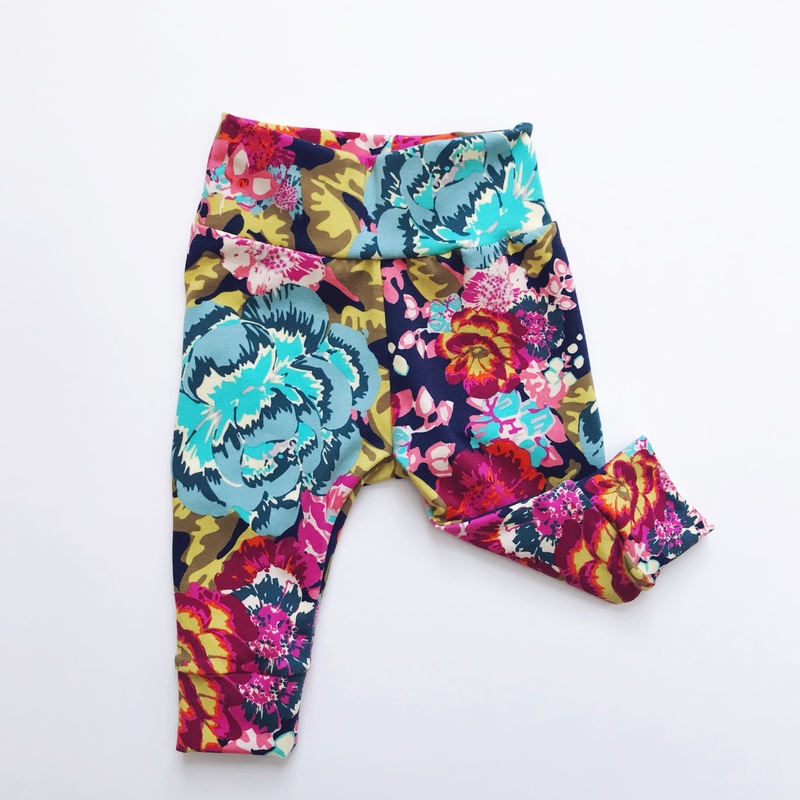 These cropped harems fit all of those criteria! 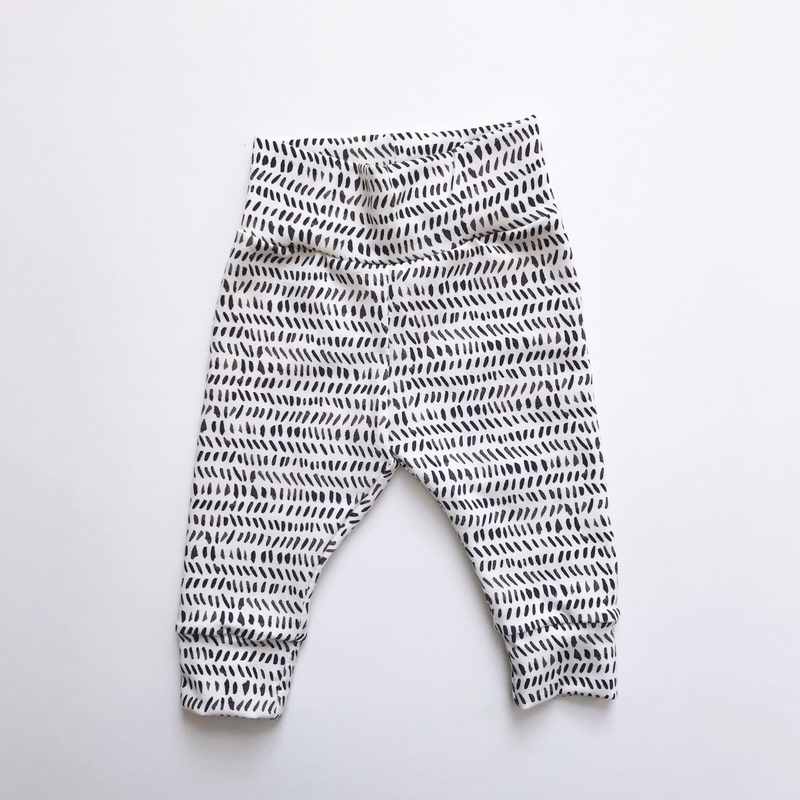 Fits to just below the knee on most children over 18 months.